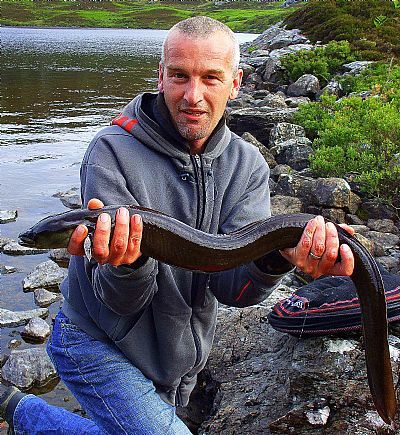 Rivers and all the wildlife associated with them, are the focus of this year’s Highland Biodiversity Conference. 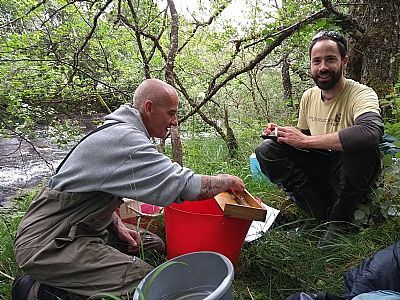 The Salmon of Wisdom swims deep ～ Rewilding Highland Rivers is being held at Inverness College, UHI on Saturday 30th March, and is a partnership event between the Highland Environment Forum and the college. 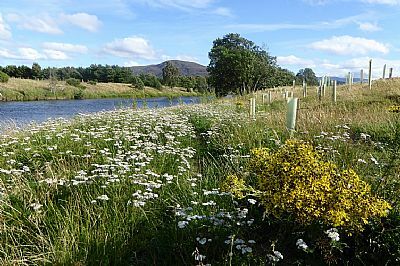 The conference will be exploring our understanding of river systems and asking have we got the right balance for wildlife, hydroelectric dams, the potential for natural flood management and landscape beauty. 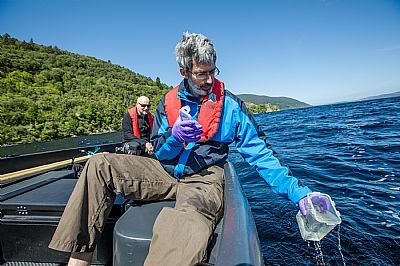 Chris will be highlighting the complexity of life in our river systems, the importance of having a greater understanding of this, and of managing rivers to the benefit of all life that depends on them.